The Sitka was designed, engineered, and constructed with careful attention to its environmental impact. 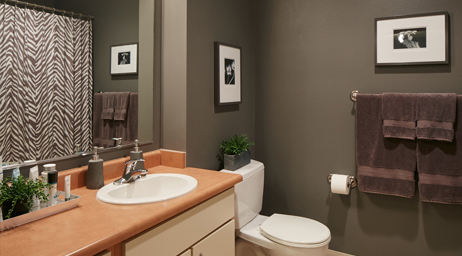 In 2012, we made additional improvements in energy-efficiency and water-efficiency by adding higher performance lamps in apartment fixtures and more efficient showerheads in all bathrooms. The major focus of the environmental design was to reduce the use of energy and natural resources in the ongoing operation of the building. We started by engineering a very efficient building “envelope” (the walls, windows, and roof) to minimize the amount of heating needed. Most of all, we paid extraordinary attention to eliminating air infiltration through the exterior walls. Then we specified high-efficiency equipment so that our heating and lighting uses fewer natural resources. The building has high-efficiency heating, cooling, and hot water heating equipment and the apartments have high-efficiency appliances ,appliances, and high-quality water-conserving plumbing fixtures.